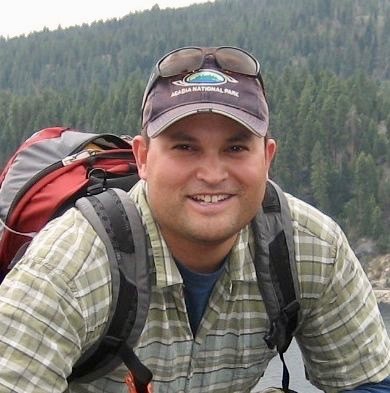 Alejandro (Lejo) Flores is an Associate Professor of Geosciences at Boise State University. He received his PhD from the Massachusetts Institute of Technology in Hydrology in 2009, an MS in Civil and Environmental Engineering at Colorado State in 2003, and a BS in Civil Engineering from Colorado State in 2001. His research interests include analyses of coupled human and hydrological systems through integrated use of models and remote sensing data.